Hence, the main idea is to provide them with better living conditions and teach them the basics that’ll help them in some way or the other, in future. 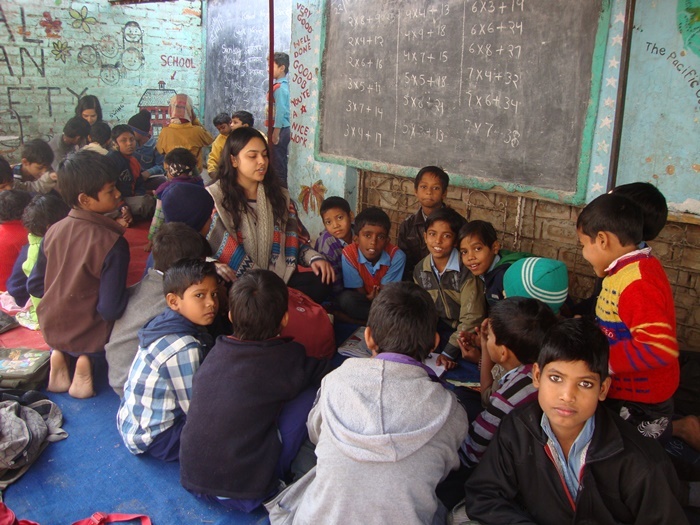 Volunteering India places its volunteers in Child Care Centers, Street Kids’ Schools and Slum Schools in Delhi & Palampur. The average age of the children varies from 3 years to 14 years, which is a very tender phase. In spite of the Right to Education ensured by the Government of India, there are hundreds of kids who stay away for some reason or the other. Our aim is to reach out to as many of them as possible and stand by them, with the help of our volunteers. If you are planning for volunteering with kids in India and wondering what exactly to do with the little ones, then we have 5 activity ideas for you that’ll help you to keep them engaged while teaching them something valuable. Kids who don’t love stories are rare and few. This, undoubtedly, is the most preferred activity that’ll help you to keep the children engaged for hours. It is also a way in which you can teach them about various things – for example, stories about animals will help them know about animals, where they can be found, what kind of sound they make, etc. If you think that language might become a barrier, then don’t worry much about it. You can easily connect through emotions, sounds, and actions. You can also ask the kids to act in your story – this will make it more interactive and fun-filled. Your main challenge will be to draw their attention towards you, but once that is successfully done, you can easily carry on with your activity. This is something that they absolutely love doing! 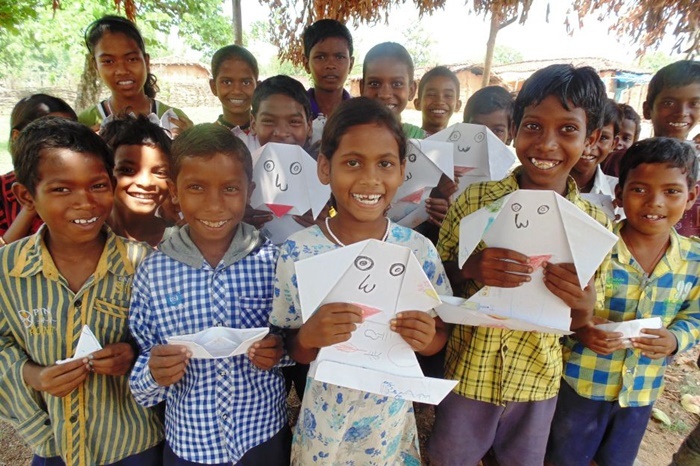 Give them a paper and some colors, and they’ll sit for hours making huts, trees, fishes, hills, kites and what not. It’s the best way to give wings to their imagination that finally comes out on paper, with a mixture of hues. You’ll perhaps wonder how they creatively make the cows pink and the pigeons turn orange while the lotus is painted red and called a rose! We would suggest that you must carry some colors and papers – and we can promise that it would be one of the best experiences seeing the little ones draw. You can also organize a drawing competition, in order to encourage them. If you are confident of your drawing skills, you can also draw something on the board and ask the kids to follow your sketch. The kids will love this activity and so will you. You think that you aren’t a good singer, but you can surely sing “Twinkle Twinkle Little Stars” and “Baa Baa Black Sheep”. This is another way to keep the kids engaged. Sing the rhymes with actions, and ask the kids to repeat after you. Not all will do it right on the very first attempt. They’ll be shy and hesitant, but slowly, as they start enjoying, they’ll follow you. These rhymes can help them learn a lot. The main motive is to impart some qualitative knowledge, that can’t be done through text books. This activity can be done when you are dealing with the ones who are a little older, between the age group of 9 to 14 years. You can ask them to bring the wastes from home, like unused bottles, newspapers, broken pens, matchboxes etc., and teach them how to make craft items from those. This would also help them in future, in case they wish to do something on their own and before independent. Encourage them by appreciating their work. You can also use the things made by them in decorating their school, which will give them a feeling that they’ve contributed something. Once you’ll introduce the idea of origami, you’ll see that most of the kids know how to make one thing out of paper – a boat! It’s very common in India to make a paper boat and float it on puddles during the rainy season. The kids will absolutely love it if you can teach them to make fish, flower or anything else out of papers. Seek help from the coordinator and buy a packet of colored papers, distribute it among the kids and get them engaged in making something out of it. All these activities will not only keep the kids engaged but also help them learn in the most creative manner. 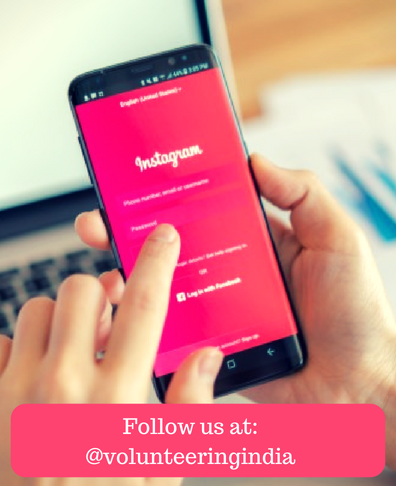 Apart from these, you can also find different activity-based teaching methods that can add some values in their lives. 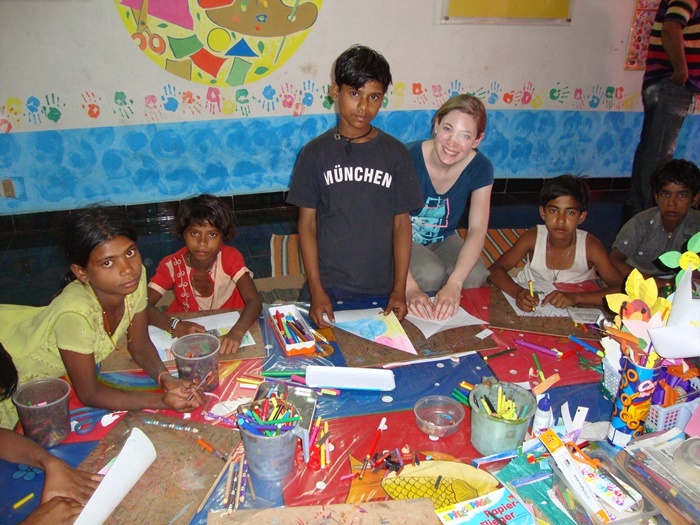 The time that you’ll spend in India while volunteering will remain special throughout your life. So, why not make it special for the kids as well?